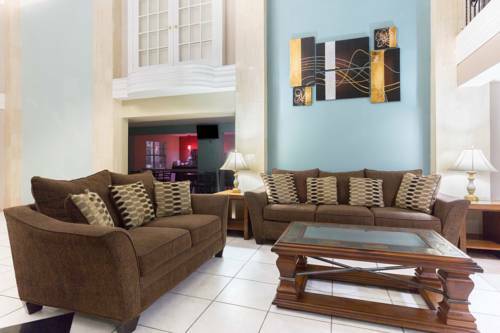 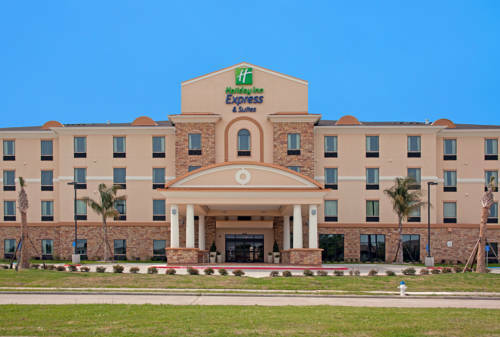 You’ll definitely get pleasure from your stay in Port Arthur. 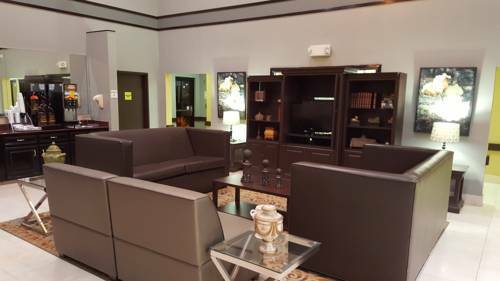 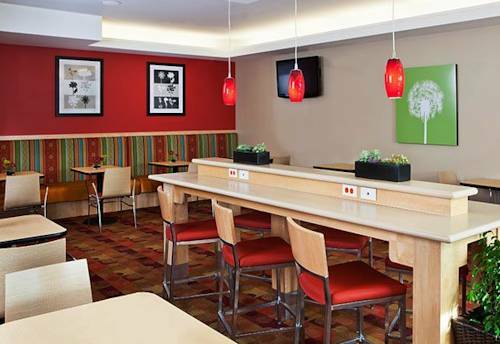 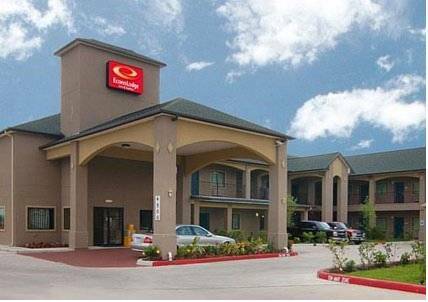 Days Inn & Suites Port Arthur is not far at all from Nederland; a game of bowling is amusing at nearby Megaplay USA. 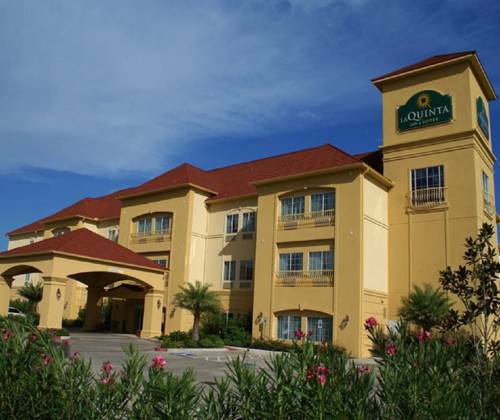 Sabine Lake is a splendid lake right next door to Days Inn & Suites Port Arthur, and a visit to Sea Rim State Park when you're here is never a bad idea. 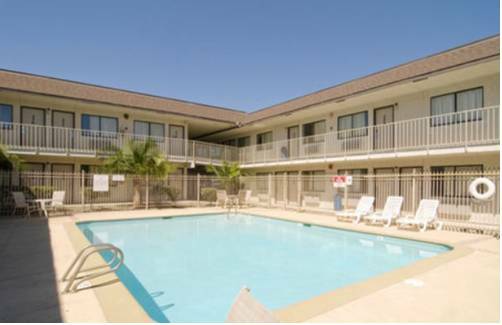 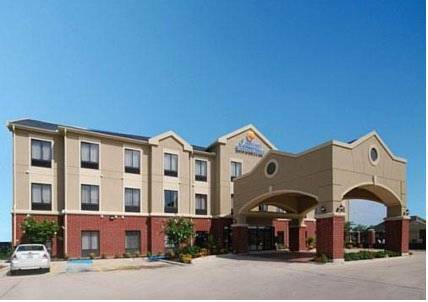 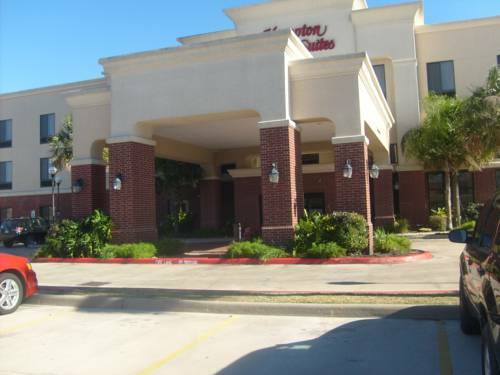 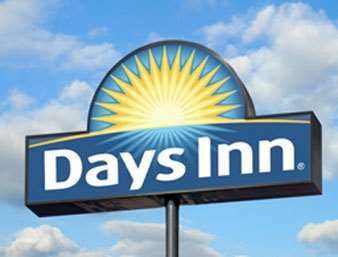 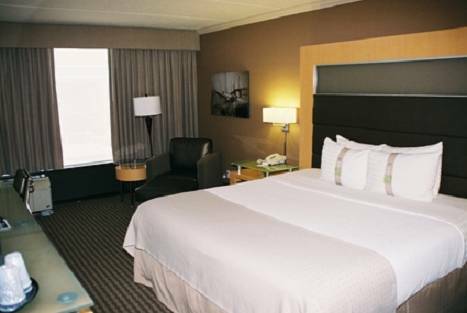 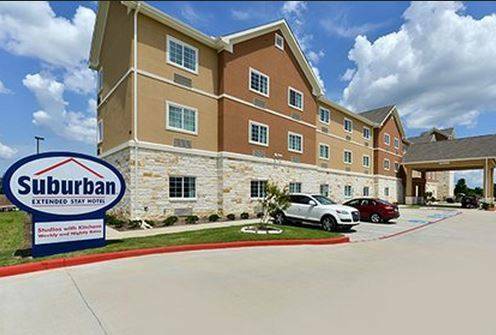 These are some other hotels near Days Inn & Suites Port Arthur, Port Arthur. 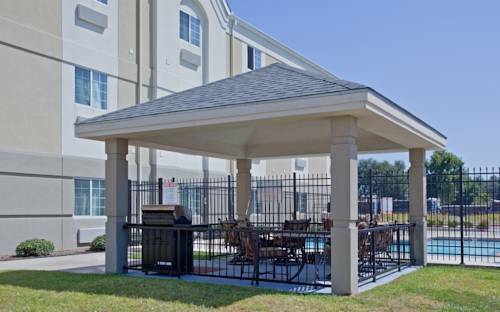 These outdoors activities are available near Days Inn & Suites Port Arthur.